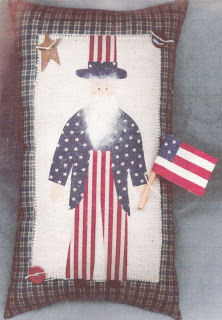 I am seeing a lot of Americana crafts around the internet lately so I thought I would share this Uncle Sam Pillow pattern with you. It is a 10 inch accent pillow and very easy to make. 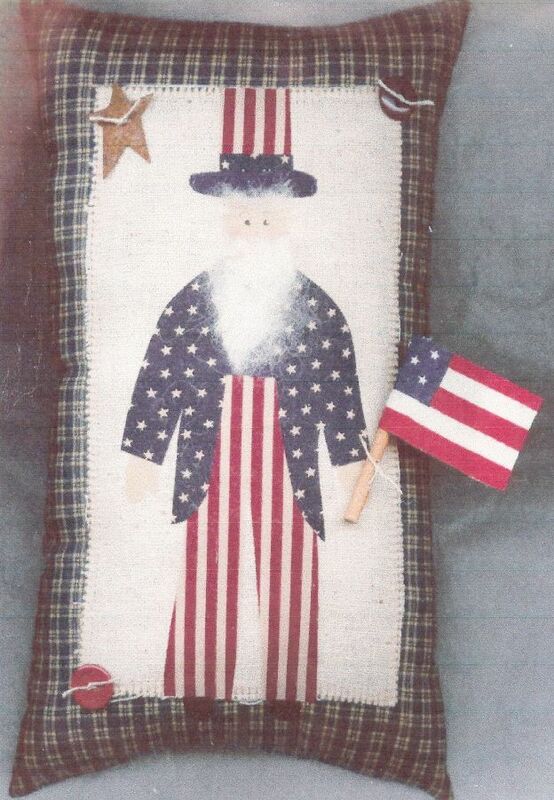 Download the pdf pattern here, Uncle Sam Pattern. Hope you enjoy making him.